Unfortunately, our guest and after-dinner speaker for the evening, Dominic Dromgoole, has informed us that he will not be able to speak to us after the meal. This is disappointing news. 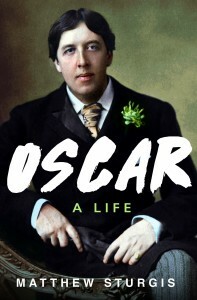 But we are extremely happy to be able to announce that Matthew Sturgis, the author of the latest and much awaited biography of Oscar Wilde (Oscar: A Life) is able to be our guest that evening and tell us about his book and his insights into Wilde’s life. We are certain that this will make it a very pleasant and informative evening for us all. We are sorry that we have had to make changes at this late stage but we hope you understand that it was beyond our control. If you have booked already and this change makes you wish to cancel then please contact Geoff Dibb. The dinner includes drinks as well. When booking, please indicate if you require a vegetarian meal or have any other dietary requirements. 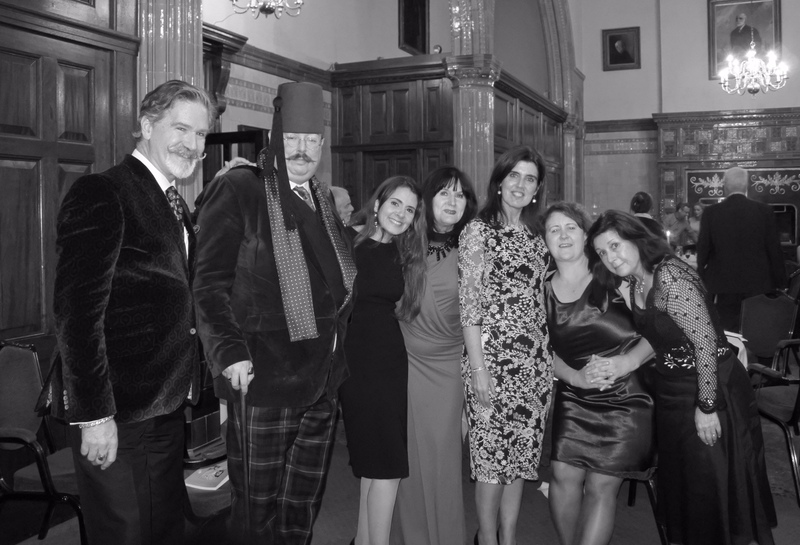 Payment is preferred by PayPal to membership@oscarwildesociety.co.uk, or by cheque made to (The Oscar Wilde Society) to Geoff Dibb at: 29 Oxford Road, St John’s, Wakefield, West Yorkshire WF1 3LB. If paying by Paypal, please inform Geoff. If you have any questions, also send them to him. The private dining room has limited space, so places will be allocated strictly in order or payment. In order to finalise details with the National Liberal Club the last date to book a place is 4th of October.